We are hiring Behavior Technicians for our Savannah, GA clinic! Please join us for a Hiring Event on Thursday, January 17th for open interviews, meet & greet with staff, and a facility tour. 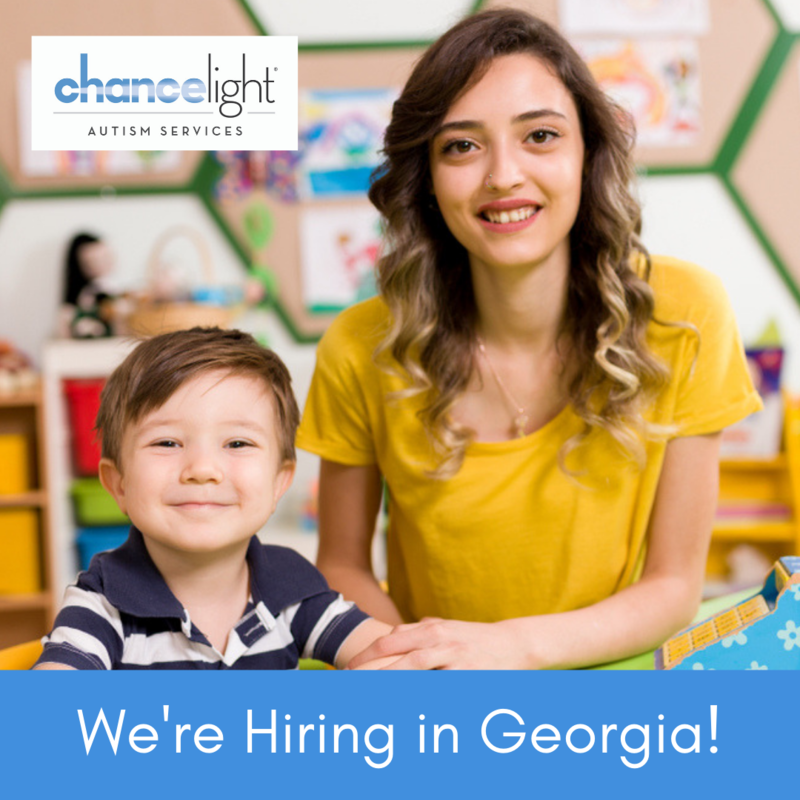 Our behavior technician position doesn’t require any previous experience and is ideal for someone searching for a career, or students pursuing an undergraduate or graduate degree in Special Education, Psychology, Applied Behavior Analysis or related field.